Newton Aycliffe’s nearest airport was effectively saved from going out of business when an ambitious buyout plan was given the go-ahead on Thursday. 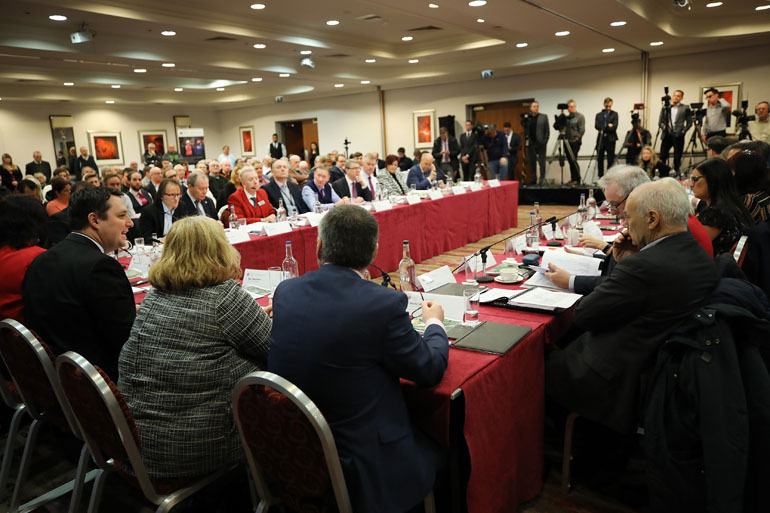 At a meeting of the Tees Valley Combined Authority, held in Middlesbrough, five council leaders from Tees local authorities backed mayor Ben Houchen’s £40m rescue package for Durham Tees Valley Airport, which is just 11 miles from Aycliffe Business Park. Houchen – who has already vowed to rename the site as Teesside Airport – came to a deal with its current owners, Peel, in December and had been awaiting approval from the TVCA cabinet this week. “Two years ago when I pledged to buy back the airport, people laughed at me. But we’ve proved them wrong,” said Conservative Houchen, who became the first elected mayor of the region in 2017. “We’ve delivered a good plan which, yes, involves risks, but is ambitious. Now we need to look at the plan, and over 10 years we want to see 1.4 million passengers a year going to the airport, we want to see 10 new routes implemented and we want to see the airport going back into profit. Houchen expects the deal to be completed by the end of March, and an operator – believed to be the Stobart Group – will be confirmed in due course. • Pictured (top): The Tees Valley Mayor and five Local Authority Leaders following the meeting. 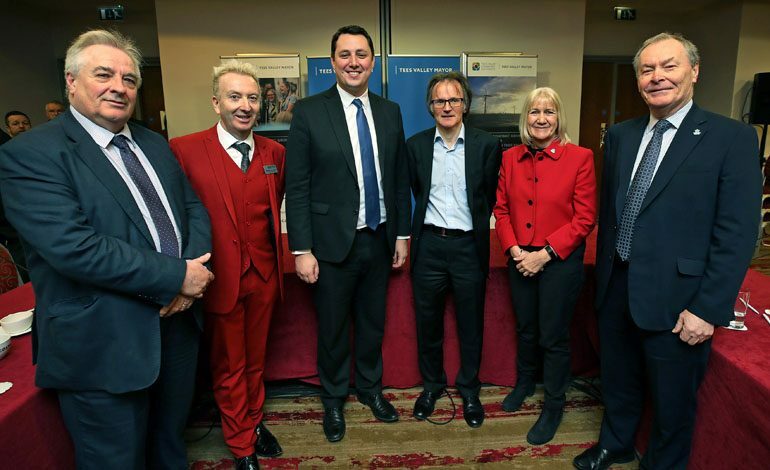 From left, Cllr Bob Cook, Cllr Christopher Akers-Belcher, Tees Valley Mayor Ben Houchen, Cllr Stephen Harker, Cllr Sue Jeffrey and Mayor Dave Budd. Previous article Greenfield’s GGT is a gig hit!